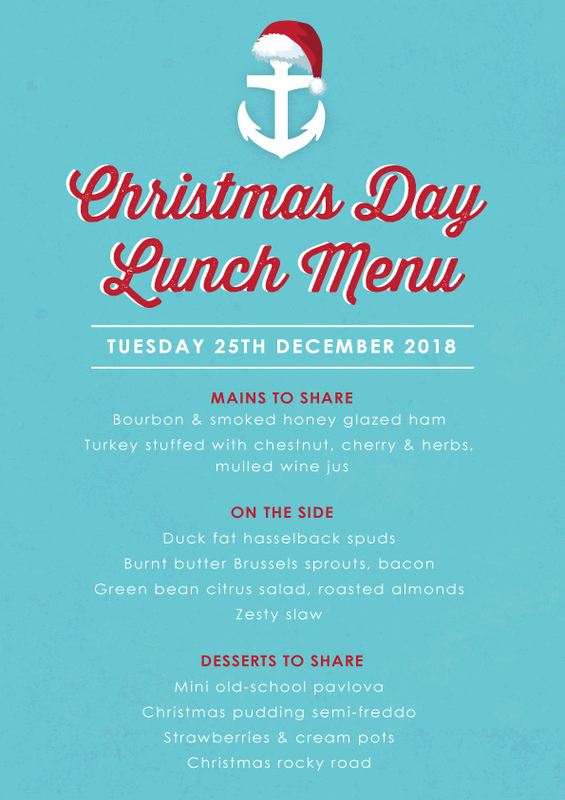 Get into the festive spirit and let us look after you this Christmas. 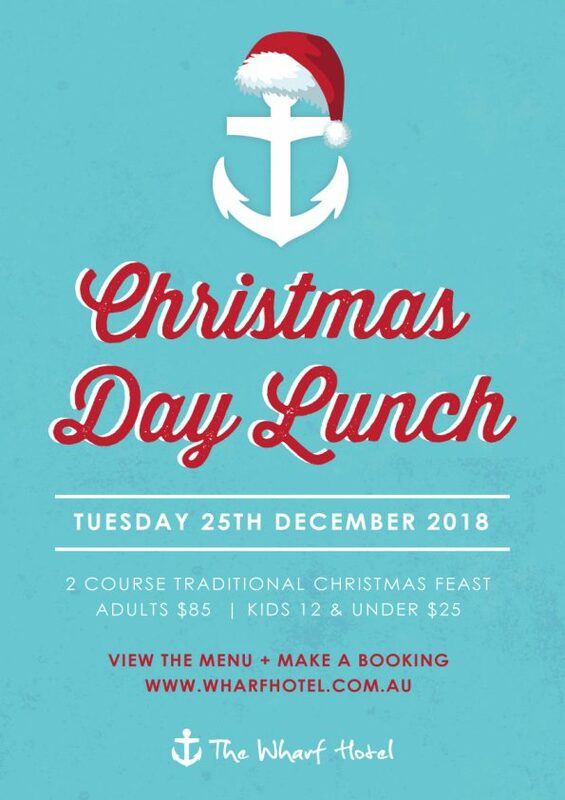 Enjoy a 2 course traditional Christmas feast at The Wharf! With delicious mains to share like honey glazed ham and stuffed turkey, all the trimmings on the side. Plus, it wouldn’t be Christmas without a pavlova! Eat, drink and celebrate, as you relax by the Yarra. Hang around and soak up the sunshine!